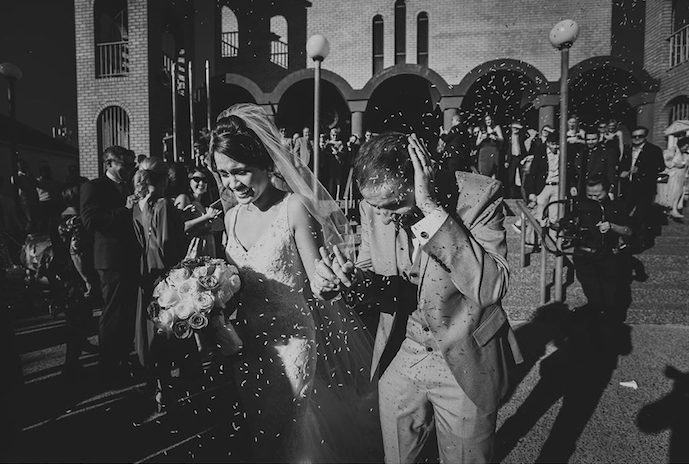 At T-One Image we believe that such precious memories should last a lifetime, through tasteful and artful images that are a true reflection of your dream day together. A wonderful photograph captures all of the feelings and emotion of the moment so perfectly that it has the power to transport you back in time, even when you revisit them years down the track. 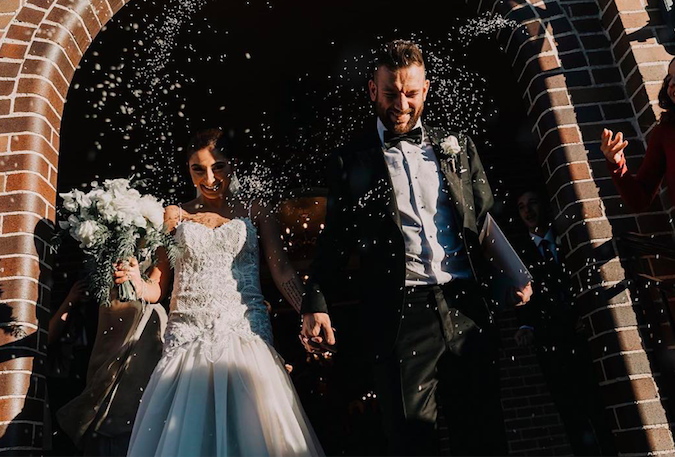 At T-One Image, an expert wedding photographer will perfectly capture your moments of beauty and intimacy, communicating without words the joy of your love and the power of your special bond.